Run, hide! It’s what Collett longed to do; what she’d been doing for over two years. She knew though there was nowhere left to go, they would find her again. There was no place she could ever be safe, and she needed answers. Why me, what have I done? As she peered through the darkened woods into eerie golden eyes, she tried to force herself to remember. There was a recognition there, but whoever she was before remained trapped deep in the recesses of her broken mind. As Collett watched her pursuer creep forward through fog and trees, she wondered, how can I defeat an enemy I can’t remember? The warning bells in Cade's mind told him to be cautious. As a lycan, he’d lived for over two centuries, and his senses, his experience told him this woman was trouble. There was something different about her, something extraordinary, and someone wanted her dead. He could save her, protect her, but he wondered who would protect him from those iridescent-blue eyes? As she cowered in fear, her scent carried over to him in the night wind, and Cade somehow knew after this, nothing would ever be the same. In this suspension-packed series, full of surprising twists, and heart-pounding excitement, Collett and Cade learn that forgotten secrets were often the most dangerous. Compliance is misery, defiance is death. Such is the way in The Faction, and no one understands that suffering better than Jarrett. The infamous demon hunter has built his whole existence dealing punishment to those who oppose his master. This time though, he is the one who rebelled, and Jarrett knows there is no escaping the penalty of his betrayal. The Hunter is now the prey. Collett can see him in her dreams, feel his presence while awake, and she knows Jarrett has all but given up. As her supernatural abilities overwhelm her, an empathetic bond to the warrior lycan strengthens. This growing connection is a knife to Cade’s heart. Each time Collett calls out for his estranged twin in her sleep he is torn between protecting the woman he loves and helping the brother who scorned him. Cade knows The Faction will stop at nothing to see them all dead. Time is short, answers are scarce, and the demons hunting them are multiplying. In this second installment of The Powers of Influence, survival depends on strained bonds of brotherhood and memories still trapped within Collett’s mind. 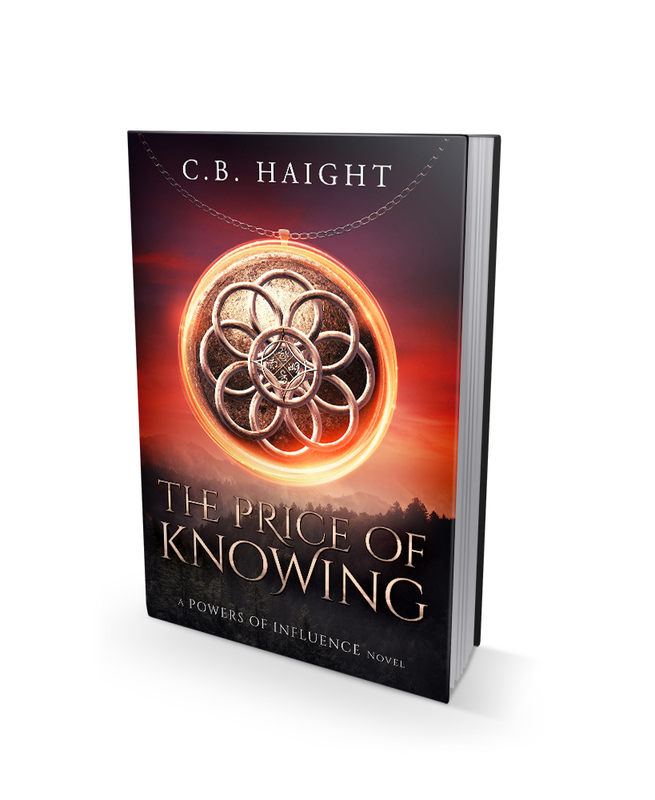 Will the price of knowing the truth be more than they are able to pay? 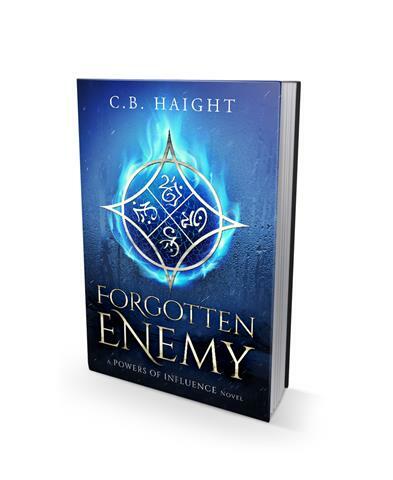 Stolen from them by an old enemy, Collett and her secrets had drifted into nothingness on a misty fog. She saved them all and left them with more questions than answers. For nearly three centuries, twin lycanthrope brothers, Cade and Jarrett, had been on opposite sides of an ongoing war. Now, because of Collett, the brothers are united in purpose to eradicate The Faction once and for all. The fierce warriors decide to do what comes naturally. They go hunting. 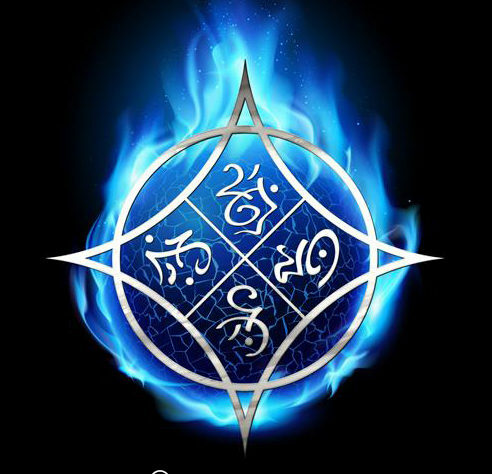 With the police now involved, demons to kill, and reminders of Collett surrounding them, the brothers find that taking down the evil organization is their greatest challenge. How could they know that their enemies are also uniting under a power even more ancient than themselves? 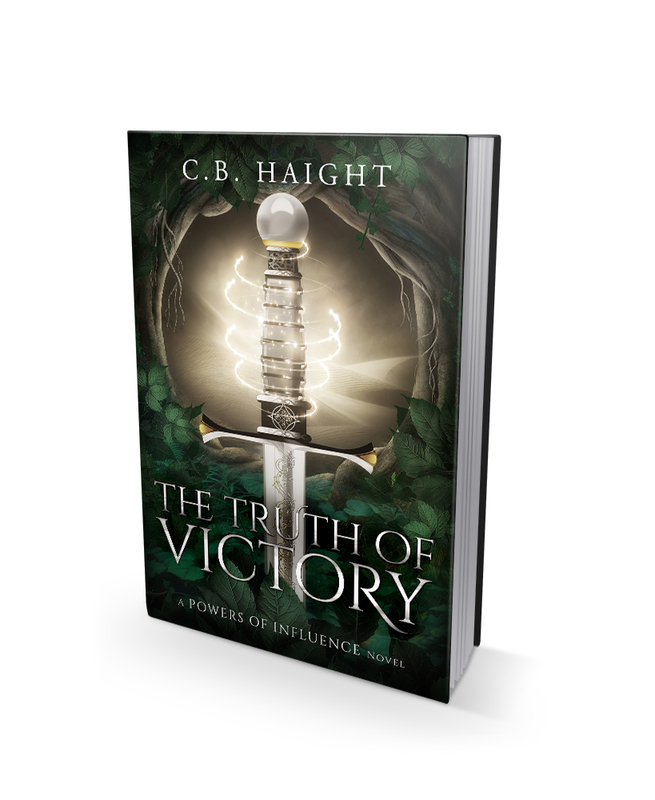 In the third book of Powers of Influence, Cade and Jarrett learn that trials often shape a man for a purpose and that their destiny is much more significant than either one of them had imagined. Available Amazon.com, Audible, and other select retailers.